We totally get it… Sometimes, your budget is limited, and you can’t afford to shell out that much on a gaming headset. For a serious gamer like you, having a great headset is critical, whether it’s for chatting online with your fellow gamers, or getting fully immersed in your surroundings during gameplay. A couple of years back, finding an affordable gaming headset was quite tough. Usually, you would have to forgo sound quality and a ton of features for a clunky piece of plastic. But now, as technology improves, there are all sorts of headsets for gamers on a budget, and these headsets do punch well above their weight in dollars. You just need to know where to look, and what to look out for. Instead of wishing you had more cash to splurge on the $249 SteelSeries Arctis Pro + GameDAC gaming headset, spend that time browsing through our guide of the best budget headsets you can get in 2019, and make a shrewd buy of the best gaming headset under $50 that takes your gaming audio experience to the next level while saving loads of money. The 50mm driver’s dual chambers are designed to give low, medium and high frequencies space to resonate without interfering with each other, which further enhances the audio, essentially separating the bass from other sound types, allowing for somewhat richer audio. Its impressive build quality, generous padding, clear mic and high comfort levels offer longer gaming sessions than the Cloud design has always offered. The SteelSeries Arctis 5 offers you great audio that you can adjust to your tastes, an impressive mic, and a comfortable build at a sensible price. This is one of the best 7.1 gaming headset you can buy, if not the best. It has the Discord-certified ClearCast microphone, widely recognized as the best mic in gaming. 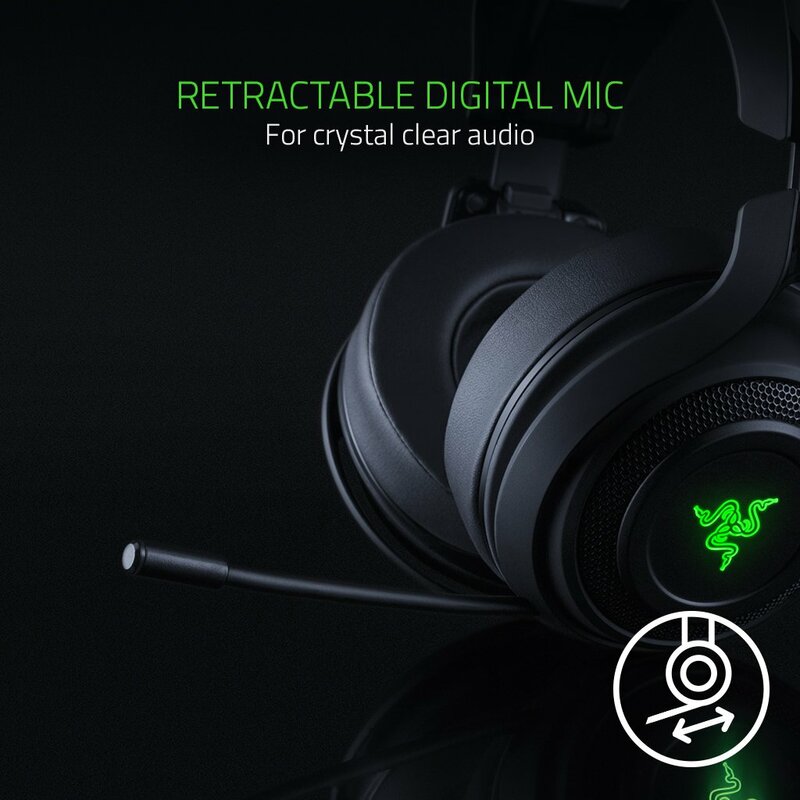 This enables it to deliver studio-quality voice clarity and background noise cancellation during your gaming sessions, turning your audio into a competitive advantage. 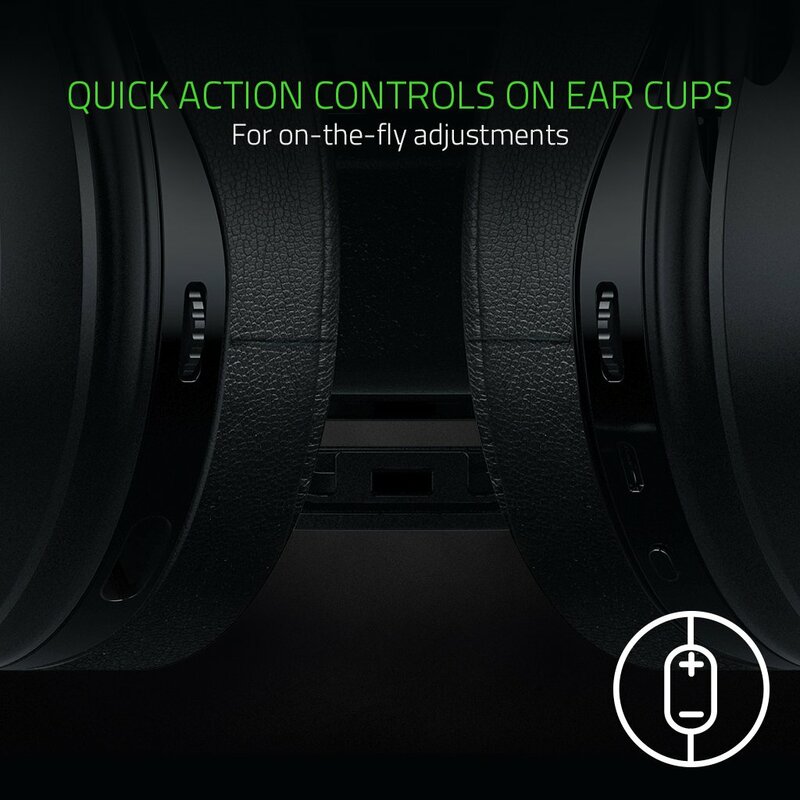 The headset also goes a step further to provide 7.1 surround sound, meaning you can have a truly immersive experience while gaming. It’s also well designed, and tremendously comfortable, making it a great headset for lengthy gaming sessions. It is neither that bulky nor over-designed and its smooth, AirWeave over-the-ear cups, combined with a flexible Velcro headband ensure that this headset doesn’t leave you incessantly adjusting your headband all the time. Overall, this is a great gaming headset to buy, especially for any gamer on a budget. Yes, handling cables can be a bit of a pain, and the surround sound could be better, but the Arctis 5 is one of the best gaming headsets you can get for the price. This is one of the best Xbox One headset you can buy. Astro removed all the extras to keep the price of the Astro A10 as budget-friendly as possible, creating a fantastic wired, stereo gaming headset. It is durable, produces great sound, and is comfortable for the most part. The 40mm drivers deliver big, accurate, and immersive sounds specifically tuned for gaming. Communication between you and your teammates is also clear and accurate with the omnidirectional mic featuring flip-up mute functionality. Its comfort memory foam ear-cushions keep you from weariness so you can play as long as you want in complete comfort. The A10 is impressively slick and sturdy for a plastic $60 gaming headset. It might not have the fancy features of its more expensive siblings, but the Astro A10 is a great buy. 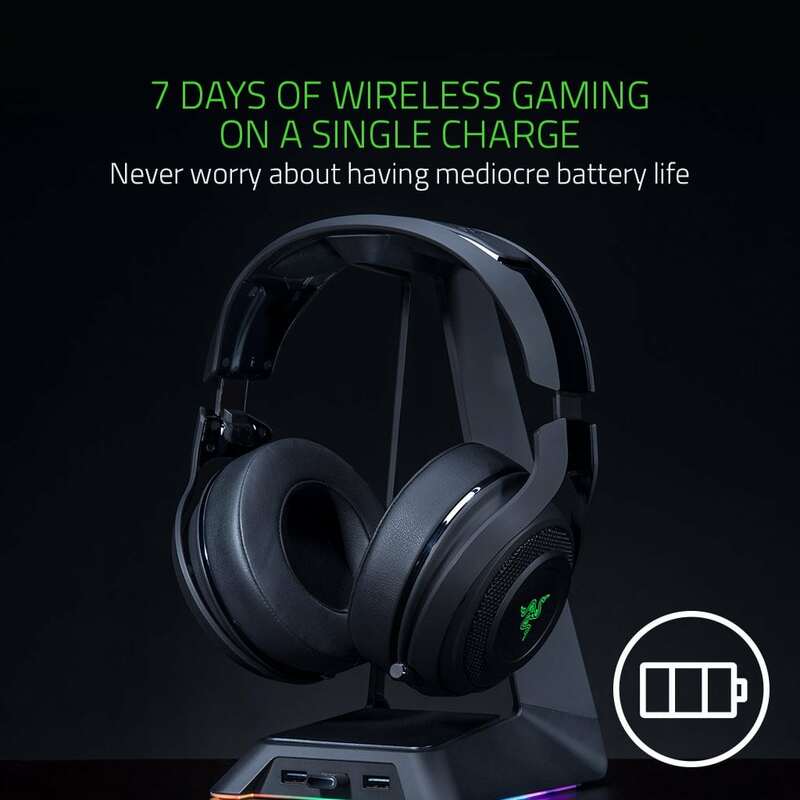 Razer’s Man O’ War isn’t the world’s most comfortable gaming headset, but it’s a portable setup you can take wherever for a surround sound experience. This is one of the best wireless gaming headset you can buy on the market. In the world of surround sound headsets, you either get headsets with multiple drivers or those that simulate the effect virtually. The Man O’ War falls into the latter using an extra-large 50mm driver to cover your ear and project directional soundwaves. The Man O’ War’s Discord-certified mic is optimized for more natural sounds and voice, and its quick action controls ensure you aren’t fumbling with the onscreen controls when you need to make a quick adjustment. It also sports RGB lighting powered by the proprietary Razer Chroma, allowing you to explore countless customization options. The Man O’ War is large, really large and can be a tad uncomfortable, but its sound quality and ease of setup more than make up for the shortcomings. The Corsair HS50 is an affordable headset that punches above its price point, offering a price point that is extremely attractive to budget gamers. It may only feature stereo sound (instead of surround sound), but it’s hardly a noticeable deficit as it produces dynamic sound. Its specially tuned 50mm drivers deliver superior sound quality with a wide range and accuracy. While its crystal-clear Discord-certified unidirectional microphone reduces ambient noise for enhanced voice quality and can be easily removed for use on the go. You can also make adjustments on the fly to your volume and mute controls, with the easily accessible on-ear controls. The Corsair HS50 is a kind to your wallet, but still looks and feels like a premium gaming headset. It is designed with the legendary CORSAIR build quality featuring rugged metal structural parts that ensure long term sturdiness. The headband’s padding is plush. However, the band’s fit can be a bit too tight for larger heads. While it is possible to adjust the headband’s length on both sides, that doesn’t solve the problem. Even fully extended, the HS50 is just a few sizes too small. As a budget gaming headset, Corsair’s HS50 does exactly what it’s supposed to, with an audio profile to match. So how do you decide which budget gaming headset to buy? Most headsets will list their frequency response somewhere on the packing, but it’s not always obvious what this means. Essentially, the frequency response refers to the range of sounds that the headset can accurately reproduce without distortion. 20Hz – 20kHz is standard and is the range of hearing for most people. This means that larger responses may not actually sound any better – this depends entirely on the user, sound profile, and headset components. This is a priority for most gamers, especially those with budget considerations. A headset is useless if it isn’t compatible with your gaming rig. Therefore, one of the first rules you should follow when choosing headphones is to check their compatibility. Recent models usually support plenty of connection types. Still, be attentive if you have an old device as it may need an adapter. These days, most wireless headsets can also turn into wired as they may include an extra cable. Sound quality is also a crucial deciding factor for gamers. Testing, if possible is the best way to choose a headset. 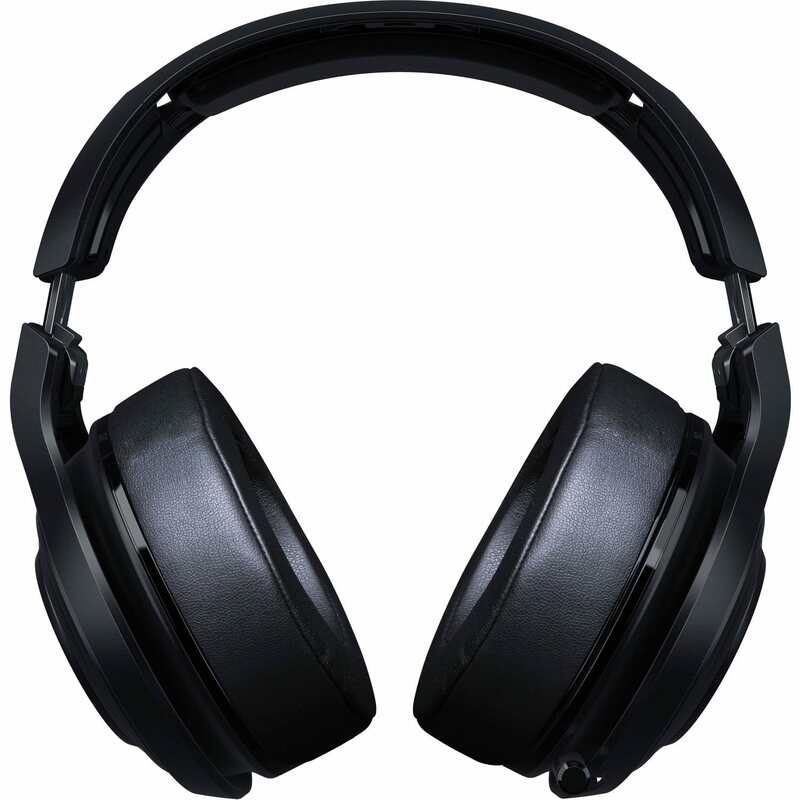 So, find an opportunity to wear the headsets, feel the accuracy of its sound and its noise isolation capabilities. Most budget gaming headsets have a stereo sound which lets you know which side the sound is coming from. Some of the models provide a surround sound type which is aimed more at the particular sounds and noises of the game. Budget gaming does not mean the headset should be poorly designed. However, most cheap gaming headsets can’t boast of superb build quality. They do have some durable cans amongst them. If possible, always pick those that include some steel and metal elements, asides plastic. Also, always check the quality of the cables for the wired headset options. Your headset must be comfortable. Spending extended hours playing games should be an enjoyable one and not a punishment. A great way to approach this issue is to buy headphones with memory foam cushions that adjust to your ears. If you wear glasses, also consider buying glasses-friendly headsets. What other questions should you consider when buying a budget gaming headset? What is the best budget wireless headset? 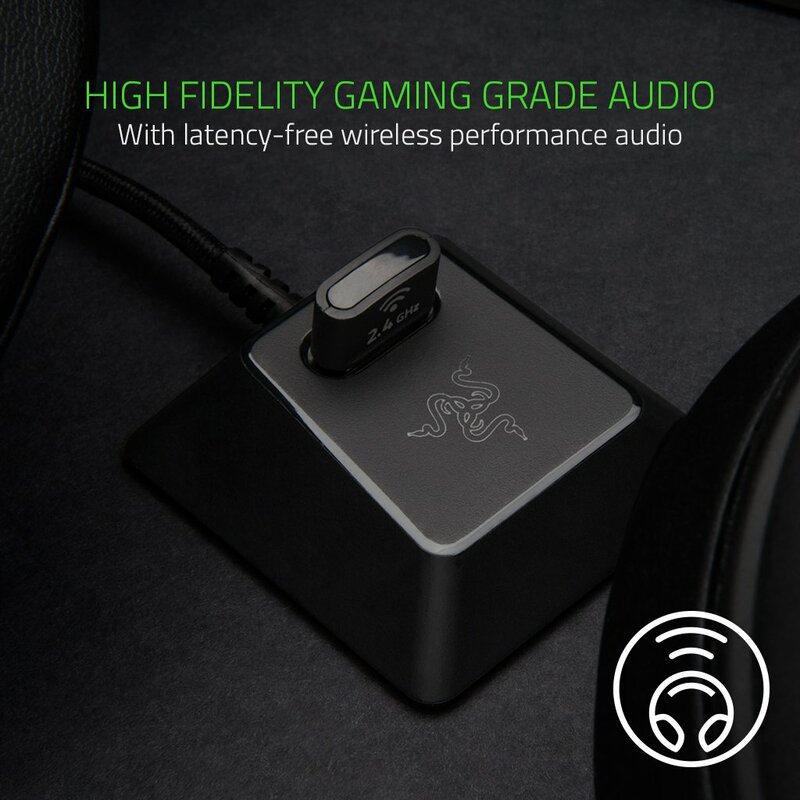 The Razer Man O’ War should rank up there as one of the best budget wireless gaming headsets on the market. 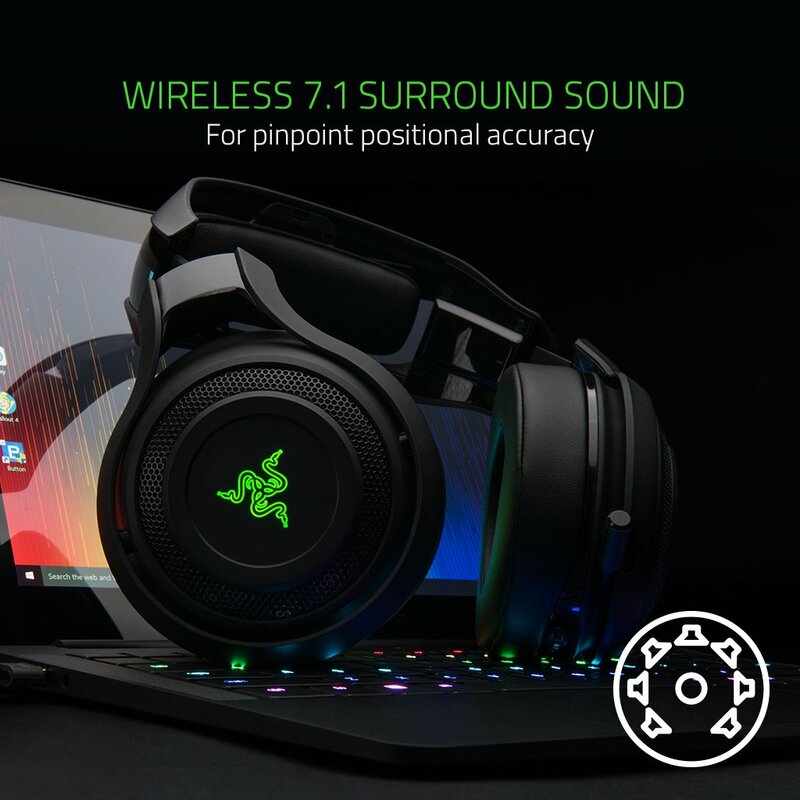 It’s accurate surround sound system and competitive price sets it apart from most of the other headsets in the same category. The Astro A10 occupies this box. At $60 it is the best gaming headset under $100. 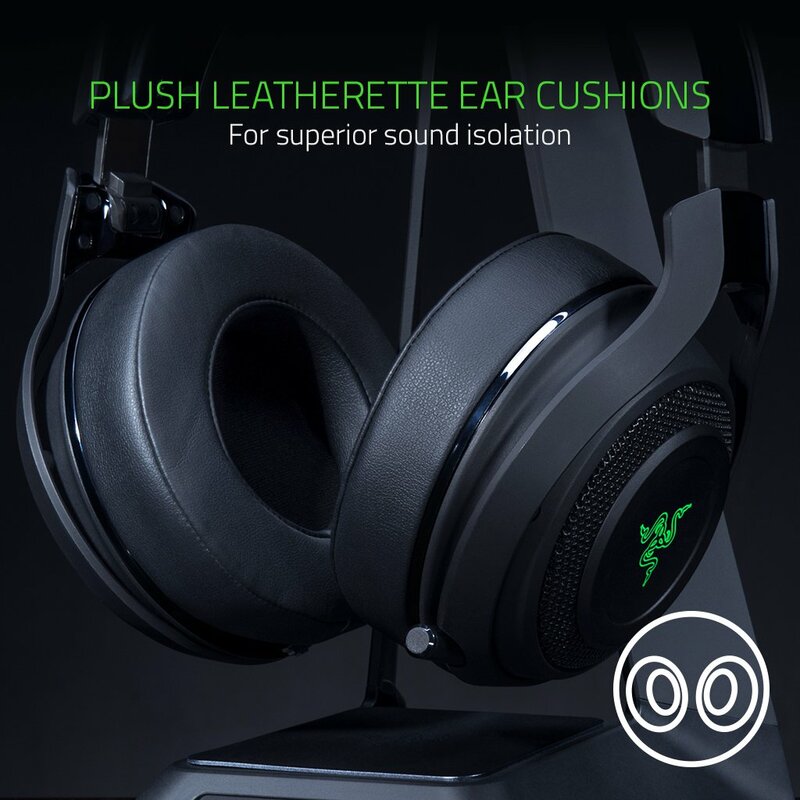 With a robust build, a durable headband, and comfortable memory foam ear – cushions, the headset leaves you feeling great even after playing long hours. The A10 was designed specifically for gaming, and its audio quality tuned for those needs. What is the best budget console gaming headset? The Turtle Beach Recon 50P stands out as a headset that gives console gamers great value considering its cost. Turtle Beach has an exceptional reputation for providing high-quality audio headsets, and many gamers vouch for the brand. 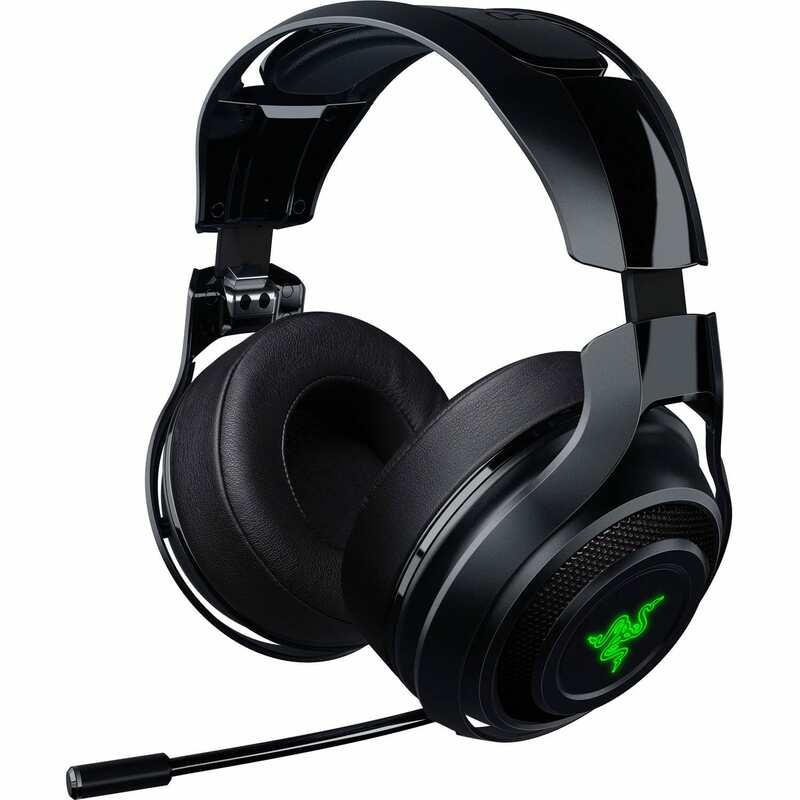 If you are more of a console gamer than a PC gamer, then this is the budget headset to buy. If you take gaming seriously, then the quality of your audio experience is crucial to a great gaming experience. Some gamers think a gaming PC or console is the only thing that matters. Putting together your gaming rig and space can be quite expensive, so it’s important to save your money as much as possible if you have budget constraints. This article points out some great headsets you can get that will let you enjoy the gaming auditory experience to the full without bankrupting you.